It feels so special when our outdoor areas are decorated properly. Size isn’t matter; whether they’re small or large space, you can make them quite fabulous with the following outdoor decor ideas. 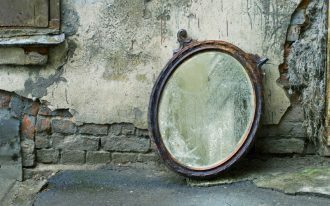 These ideas surely will inspire you redecorating your outer spaces of home such as landscape, backyard, and front porch. 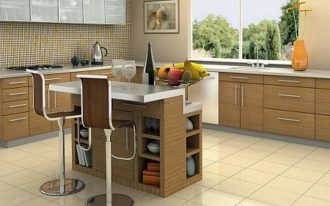 Find the best one that probably fits your home design. Be creative in furnishing your backyard’s seating area with such inspiring bench. 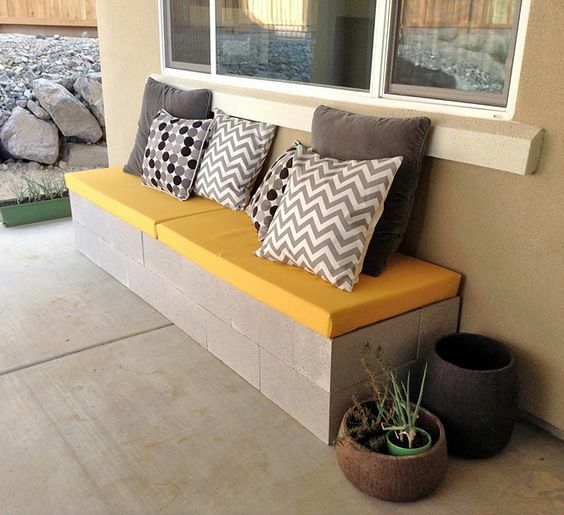 The bench is made of cinder blocks covered by pop of yellow upholstery on its top. Use wall-integrated structure for a back-rest and complement it with some throw pillows for much of comfort. 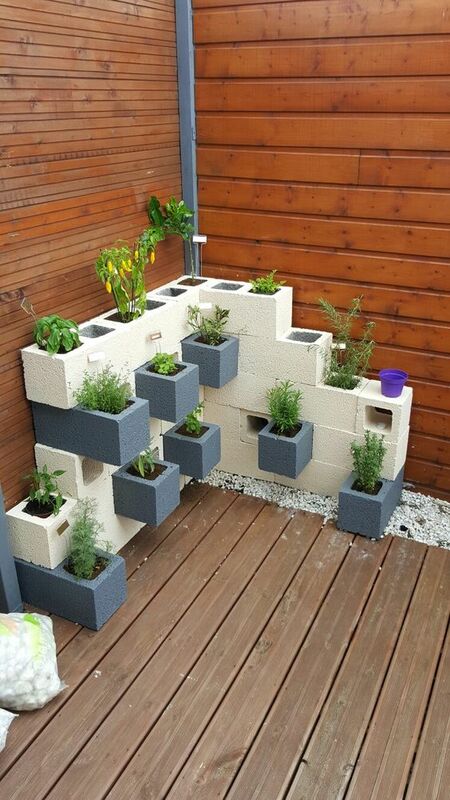 Still about the cinder blocks and this one is just a group of cinder block planters for outdoor plants. These solid blocks are specially designed for corner space. White and blue are chosen for a contrast yet cohesiveness. When they’re applied on such wood exterior, they’re obviously stunning. The series of wall-mounted plant containers in pop of colors. They’re easily overlooked by design & color scheme, and the vertical arrangement makes these planters effectively save the space. 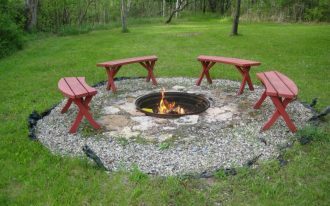 So recommended for small outdoor area. 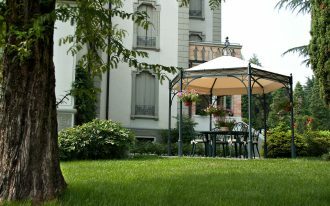 A garden for most people is one of the finest spots for relaxing and refreshing mind and body. It should be visually attractive and comfortable. 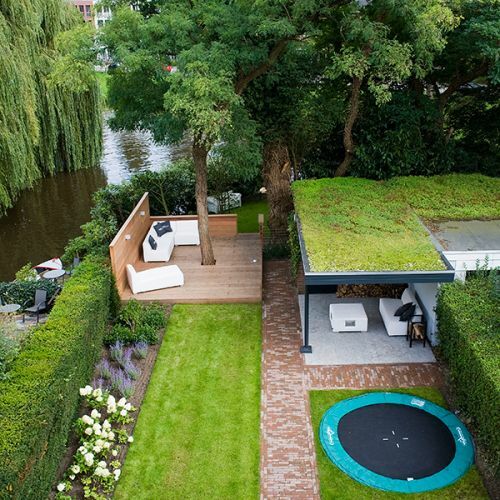 It also should offer peaceful, quiet, and calm atmosphere that only outdoor can give. If the garden starts to look basic and boring, you need to turn it out into the most inviting one, and there are so many ways to get this. 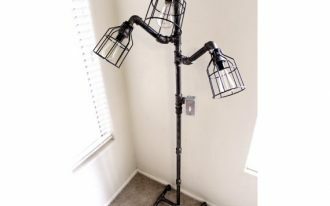 One of them is the options of outdoor lighting fixtures you want to pick up for your garden. 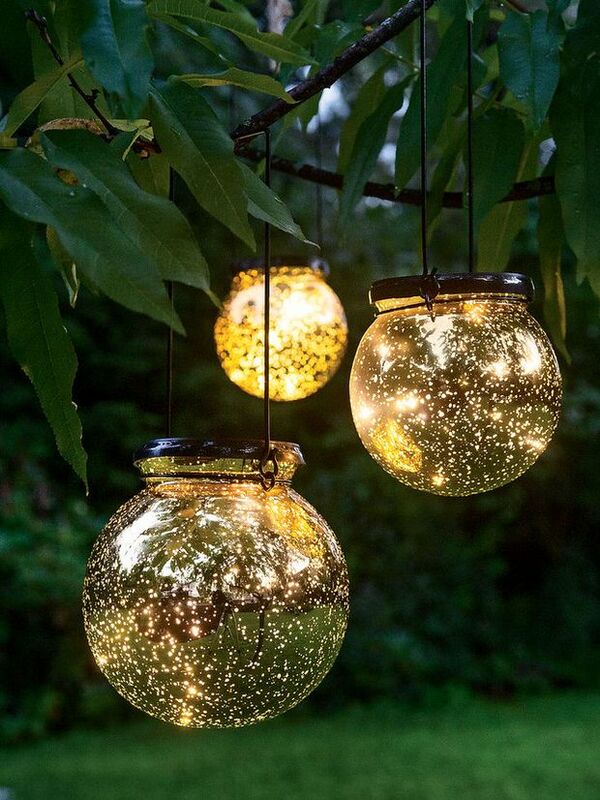 These wonderful garden lighting fixtures, for instance, have added a little charm to the garden. The size is able to produce large amount of light. Their low-lighted effect, of course, can give warm and romantic feel. 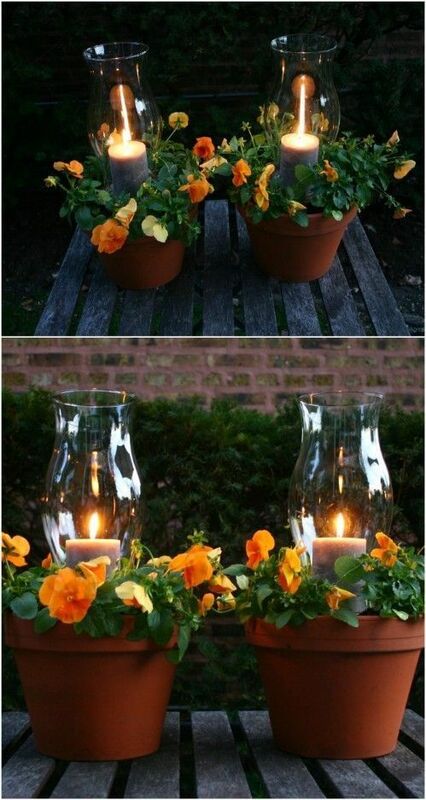 Create a creative centerpiece and make it a statement of your outdoors. You may want to use a pair of clay-burnt planters and fresh & beautiful flowers for fillers. 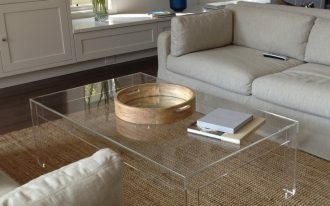 Put a glass candle holder rightly on the center for a romantic accent. So inspiring! 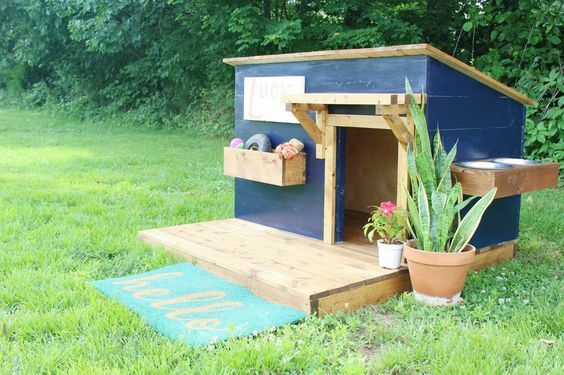 For pet lovers, build a doghouse and decorate it with fun color. Make your lovely dog impressed by providing the finest and coziest shelter. Make this little house attractive by placing it in the best spot of home landscaping. At last, make this wood structure as home landscape’s decor as well. 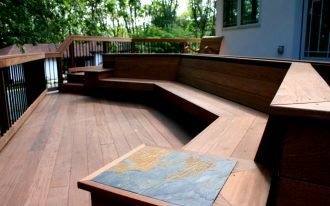 A deck around the tree – what a lovely structure where you can spend your free time for refreshing & relaxing. How wonderful would be if you have your spring in such spot. 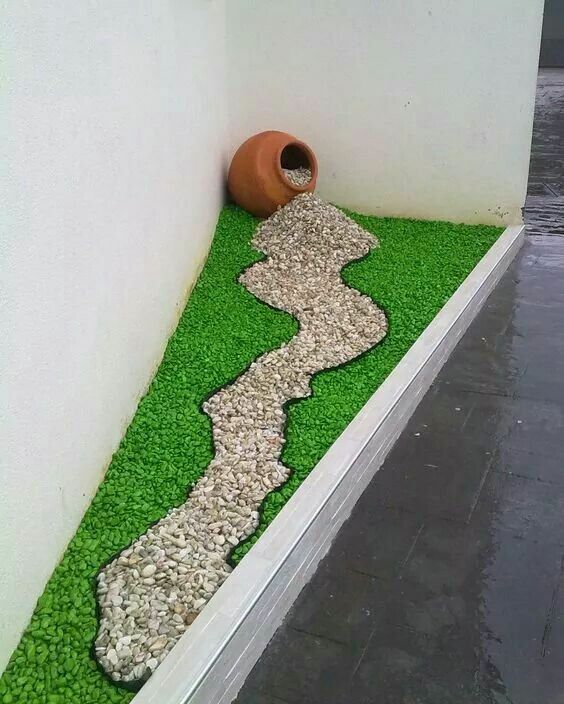 Paving walkway is mainstream. 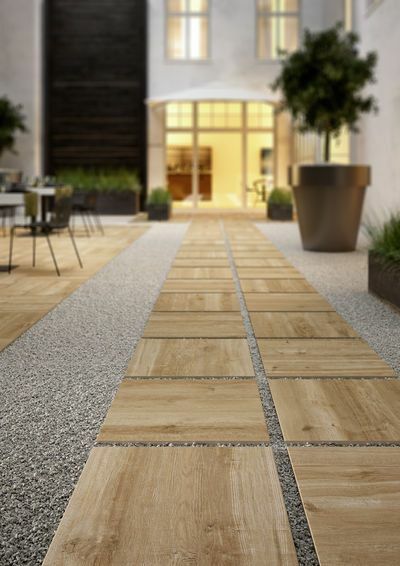 Make your walkway special by using the wood planks. 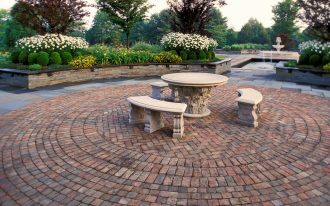 Use hard-textured concrete for making these wood pavers consistently glued into ground. The concrete flooring here also roles as the complementary base. Optimize your very tiny corner garden by adding such a creative stone-spilled ornament. 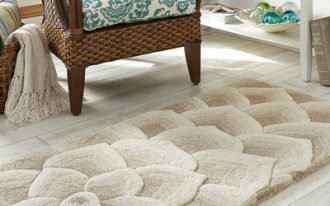 This is simply beautiful and offers so much charm by its contrasted colors (green and natural stone color). This wood tent surely becomes a great idea for having fun with the kids. This provides cozy and stylish spot for playing where there is amount of space for mobile. 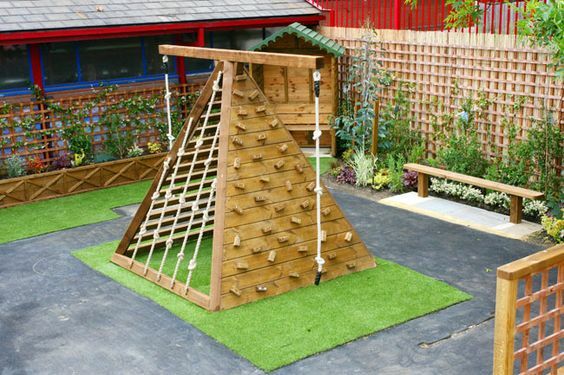 Add some complementary features such as bench, flowery fence, and green grass carpet for more comfortable outdoor playground.